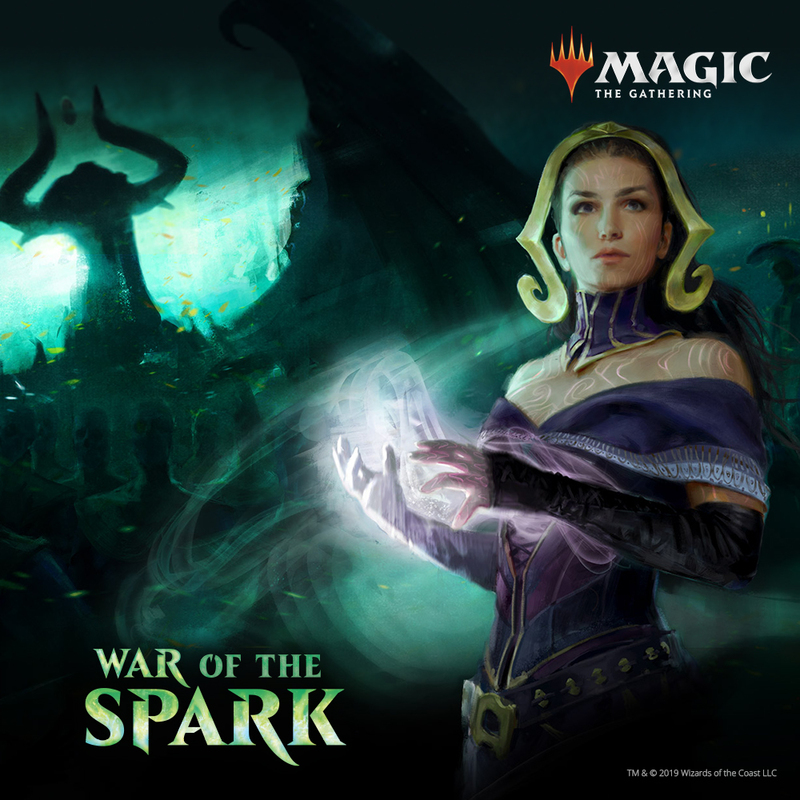 WAR OF THE SPARK EVENTS! 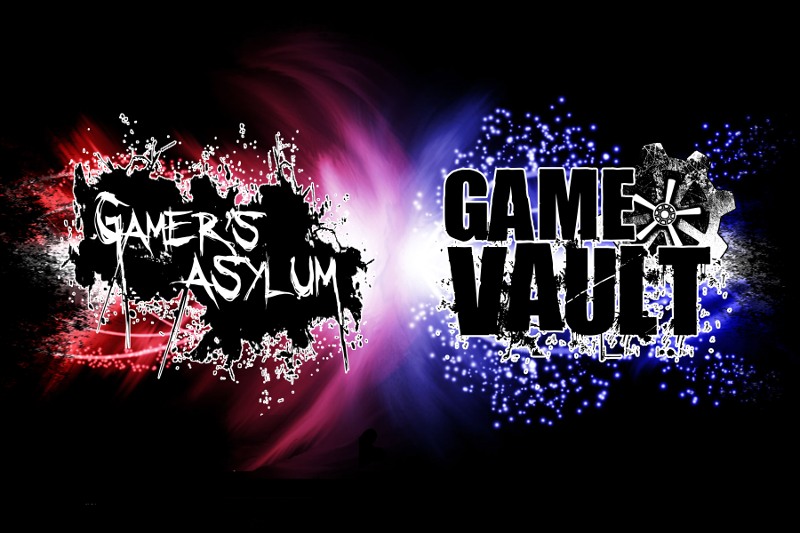 WALKING DEAD #1 15TH ANNIVERSARY GAMERS ASYLUM EXCLUSIVE VARIANT! 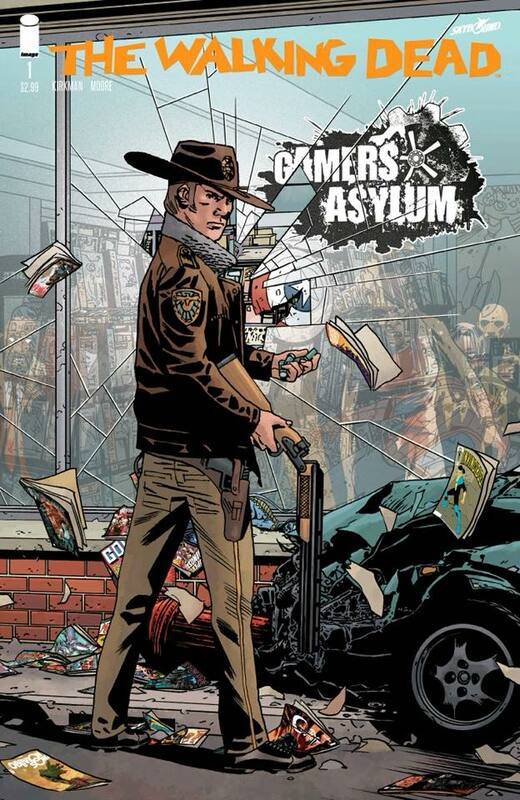 Releasing October 10, we will have a special edition reprint of The Walking Dead #1 featuring your friendly neighborhood Gamers Asylum prominently displayed on the cover! We will be the ONLY source to pick up this exclusive variant! Check in store for full details on pricing and availability!